Renaissance High coach Louis Mitchell says every girls’ volleyball team aspires to have a 6-foot, left-handed setter to lead its attack. The Lady Phoenix have one of the better prototypes in 5-10 junior Lanica Phillips, the Detroit Public School League Proud Strong Learner of the Week. 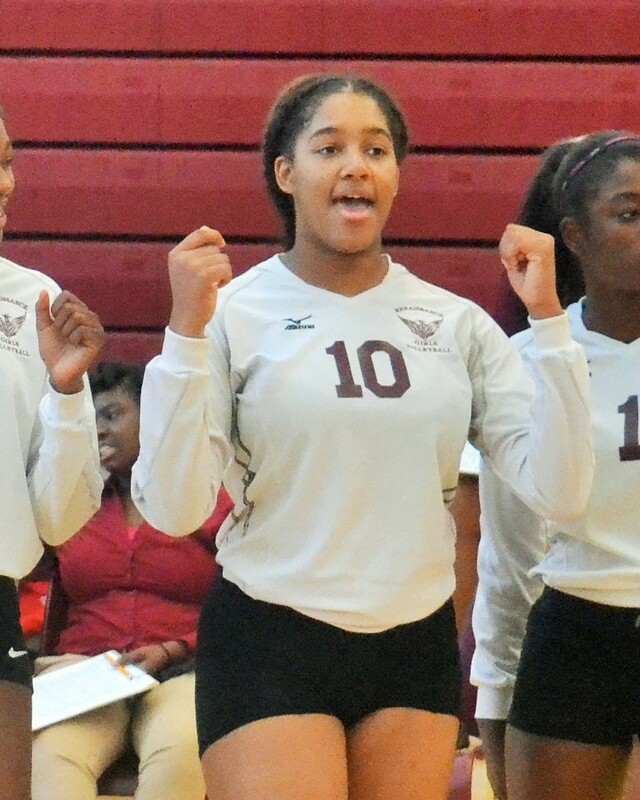 Last week, Phillips had 37 assists, 17 blocks, 10 aces, 8 kills and five digs to lead the Phoenix to the finals of the University of Michigan-Dearborn Classic. She also led victories against DCP-Northwestern and Western to cap an unbeaten 7-0 PSL regular season. Phillips, who has been on the varsity since her freshman year, will be a key player in Renaissance’s bid to dethrone five-time defending PSL champion Cass Tech. Next week’s league semifinals and championship match are at Western High School.